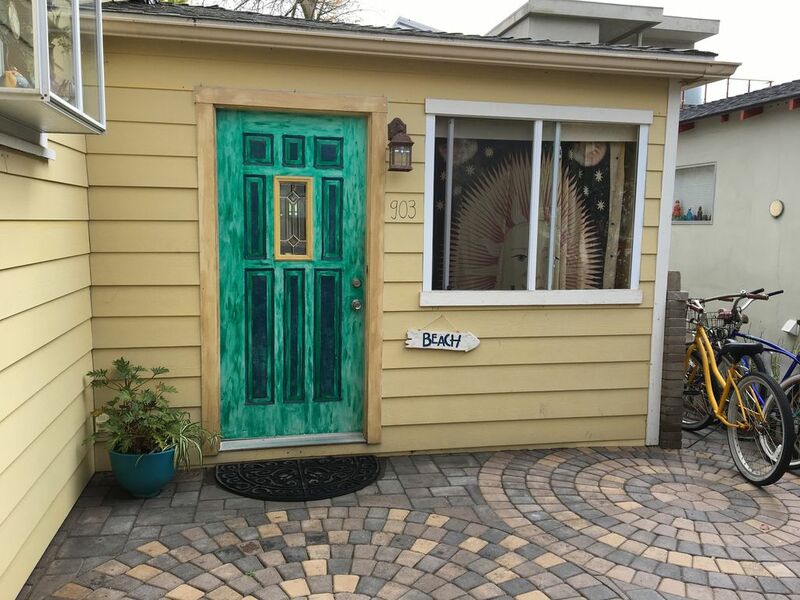 Super charming studio close to Pacific Beach and la Jolla. The welcome margaritas and chips and salsa were awesome. Great little backyard. Communication with the landlord was easy and she was very understanding of needing a late check out because of my 4 month old and not wanting her milk to spoil. We rode the bikes down to Pacific Beach. Took all of 5 minutes. I will rent again when I'm back in San Diego!